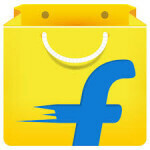 Hey guys we are back again with a offer of flipkart. As you all know that flipkart keeps shopping days offer like Flipkart Big Billion Day , Flipkart Fashion Day, etc they are back again with a new offer which is applicable on TV's. Flipkart is offering Televisions at great discount today. 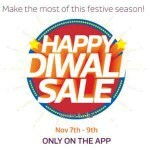 This offer will be applicable on Flipkart mobile app. 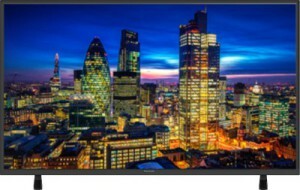 Flipkart Big TV shopping day will give you TV's at best price and ICICI banl holders can get flat extra 10% Off on the final price. So for what are you waiting, Lets grab this offer before it gets out of stock. 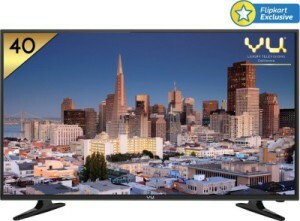 Now choose your desired TV from the offer page and click on Buy Now. Now just fill your shipping address details and click on proceed. At Payment Page Choose ICICI bank and enter your ICICI bank details to make the payment. If you are an ICICI bank user you will get instant flat 10% Off on the total amount. 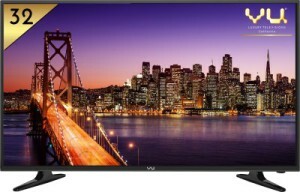 Make the payment and enjoy this super Flipkart Big TV Days Offer. 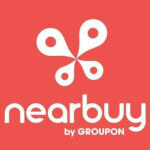 Keep Visiting Here For More Such Awesome Deal Updates. Thanks For Visiting.